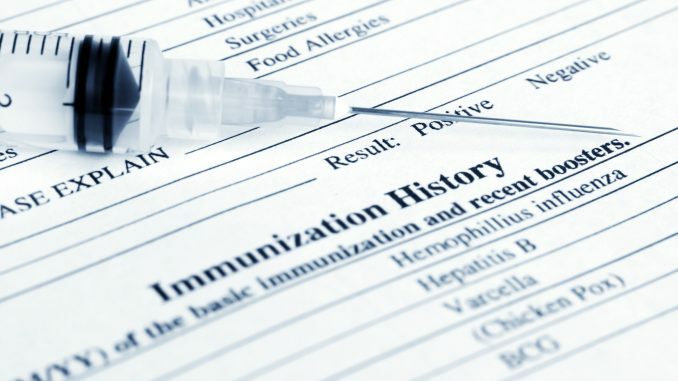 Starting July 1, 2018, the state of Kentucky will be requiring all students in kindergarten through grade twelve to provide proof of having received two doses of hepatitis A vaccine. Since the minimum spacing between the two doses is six months, families are asked to complete the following steps as soon as possible to ensure that their child is compliant with this new regulation prior to the beginning of the new school year. 1. Consult with your child’s healthcare provider to ensure that these vaccines have been given to your child, or make an appointment to begin the vaccination series. 1. Consult with your child’s healthcare provider to ensure that these vaccines have been given to your child, or make an appointment for your child to receive the vaccine(s). If your child has not previously received a dose of the vaccine and is age 16 or older, only one dose is required. The following documents provide additional information about the new requirements.